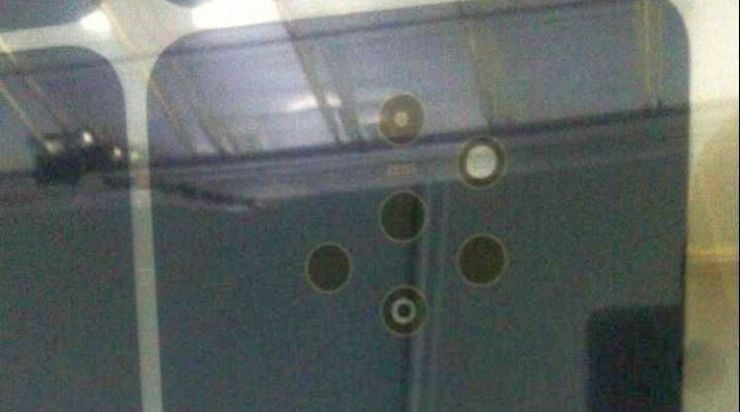 Rumours that the upcoming Nokia flagship is to receive a multi-objective camera have been circulating for a long time, but today a photo appeared that could portray the phone. 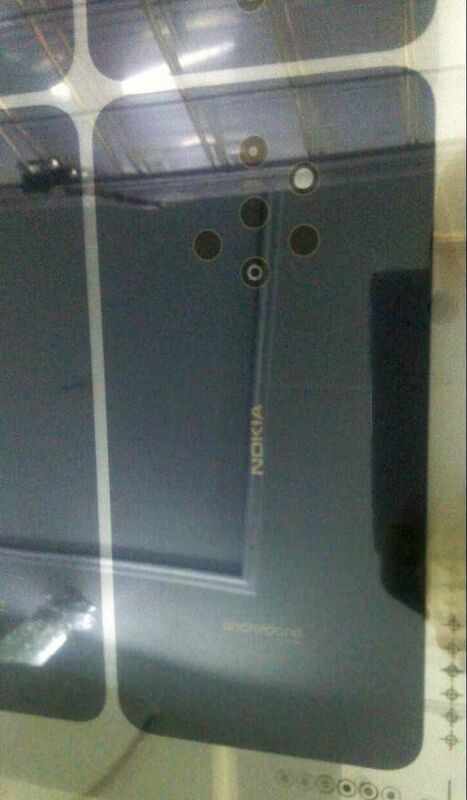 In fact, we do not know if the device immortalized in the picture is one of the upcoming Nokia models. The phone, or rather its rear panel, is in a display cabinet through which only the vague outline of the housing is visible. Letting go of the fantasy leader and giving faith to gossips, we can assume that we can see Nokia 9 or next model, Nokia 10. And if so - it will be interesting. The device has a flat, glass back with the Nokia logo and Android One. The most interesting, however, lurks in the upper part of the visible back of the casing. We have a camera with the Zeiss logo equipped with five lenses. They are arranged uncommonly: three (probably the main - standard, wide-angle and tele) are arranged vertically. Two additional (not yet known) are placed on the sides of the main set of "meshes". A little bit higher is the LED flash, which spoils the beauty of symmetry of the lenses, giving the device a very unusual appearance. Unfortunately, I am afraid that either we are watching a prototype construction or the entire leak is faked. On the other hand, the appearance of such a furnished smartphone would bring the industry the expected breath of fresh air, so maybe HMD will take a chance and show us something similar ...? Is it Nokia 9, or another prototype? Source Slashleaks; viewed: 425 times.